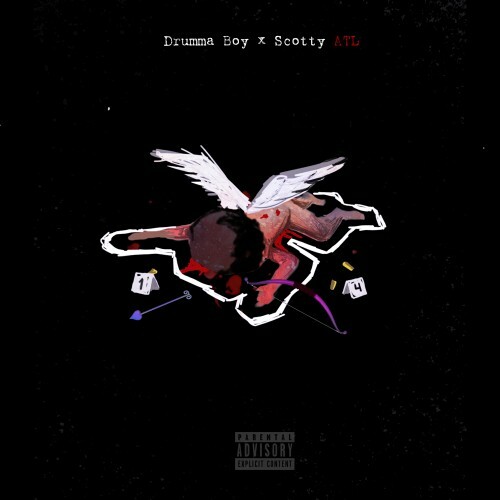 Follow @LiveMixtapes, @DrummaBoyFRESH, @DJScream & @ScottyATL! super super super dope! I like this a lot!